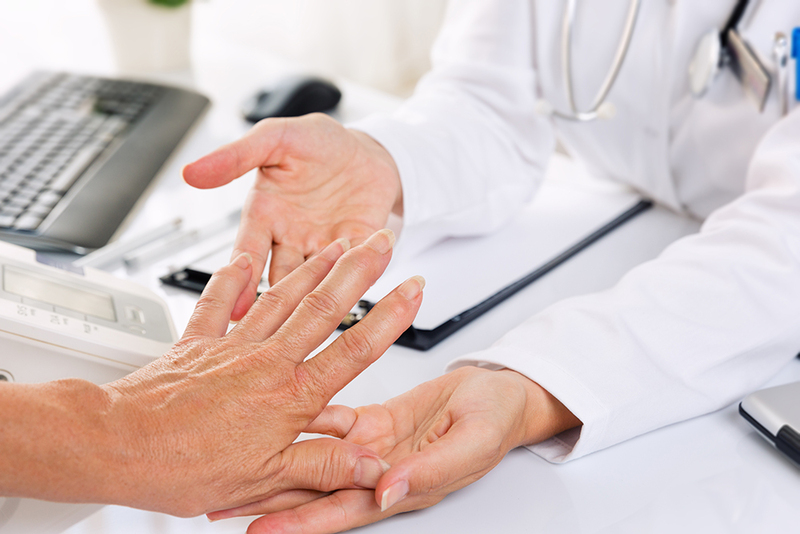 Learning more about arthritis and other rheumatic diseases can be especially important for anyone who has, or knows someone who has, a rheumatic disease such as inflammatory arthritis, crystal arthritis, osteoarthritis, and more. Luckily, there are many arthritis information resources available to provide an in-depth look into what each condition is, how it affects the body, and what is being done to help the countless people around the world who are suffering as a result. The American College of Rheumatology is a non-profit membership organization designed to connect and serve a variety of non-physician healthcare professionals. By focusing on research and raising funds for various training programs across the country, the American College of Rheumatology helps countless people improve their health and quality of life. The Arthritis Foundation offers a comprehensive collection of valuable services to people living with arthritis. They have information about everything from facts about the disease and how to cope with it, to how they are fighting for you and how you can get involved to help fight for others. The National Institute of Health remains an essential resource for anyone interested in learning more about the science behind rheumatic diseases and the work that is being done to help prevent them. The National Institute of Health always has the most up-to-date information on basic health, grants and funding, latest news and events, as well as the most progressive research and training. Medline provides easy to understand information about various health topics as well as information and resources on a variety of drugs, herbs, and supplements with all the helpful information you may need about what each does and what they can be used for. Medline is a thoroughly organized collection of useful data that anyone can take advantage of. For many people, proper doses of the right medication can work wonders for pain, swelling, stiffness, and other symptoms related to rheumatic diseases. If you or someone you know is suffering discomfort due to arthritis, prescriptions such as Remicade, Rituxan, and Orencia may be helpful in reducing the intensity or frequency of your symptoms. Please speak with your doctor, or Dr. James Dowd, before deciding to go on any new medications, including prescriptions like Remicade, Rituxan, and Orencia to avoid any complications or adverse reactions. For more arthritis information resources or links and publications detailing lifestyle changes that can improve your life such as what Dr. James Dowd has to say about the paleo diet, or his take on the importance of sun exposure. If you or someone you love is dealing with a arthritis diagnosis, get the level of care you deserve by calling Dr. James Dowd today at 1.810.225.7553 to get started, or or click here to make an appointment online.